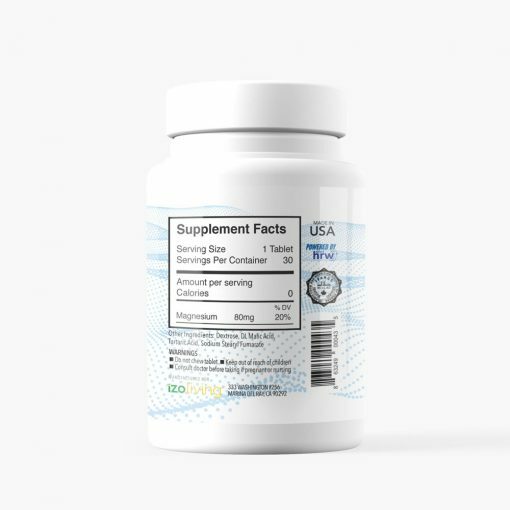 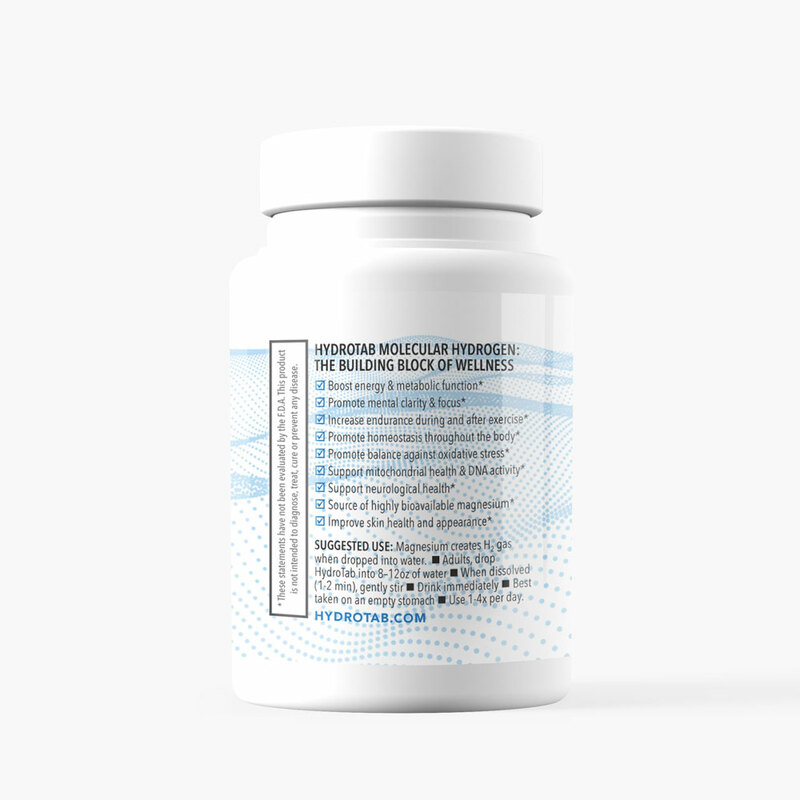 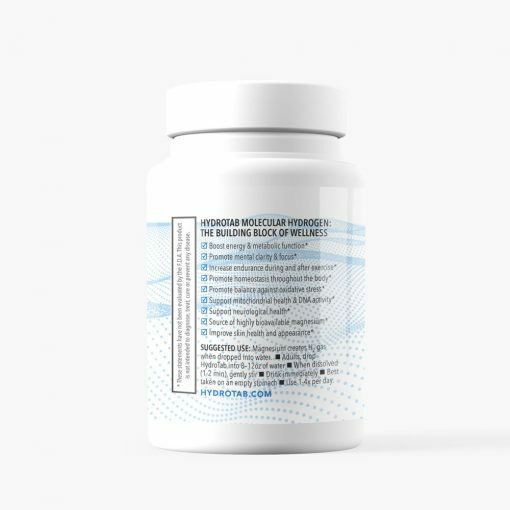 Monthly delivery of HydroTab, a natural and proven HydroTab formula is a proprietary blend of pure magnesium and malic acid that generates hydrogen-rich water in minutes. 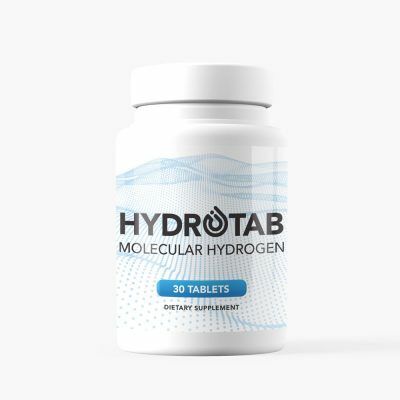 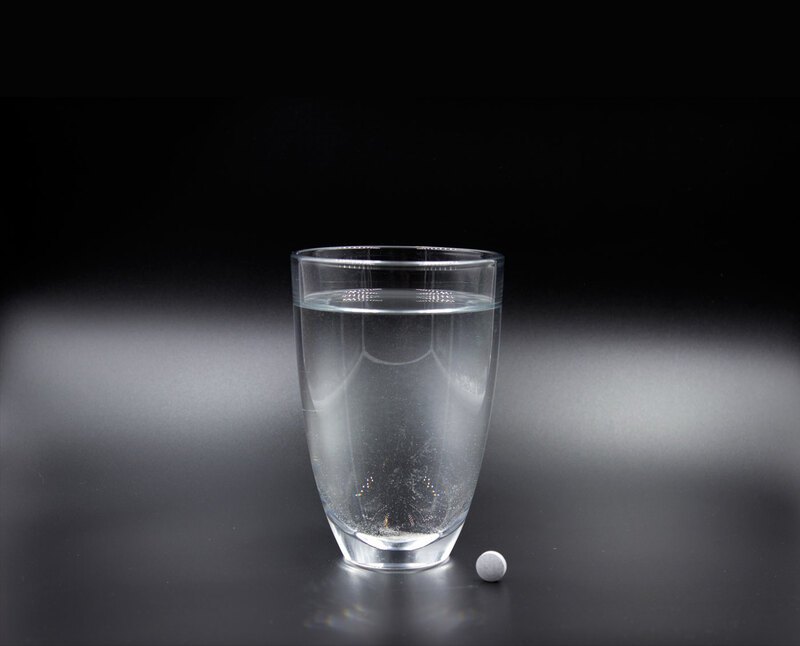 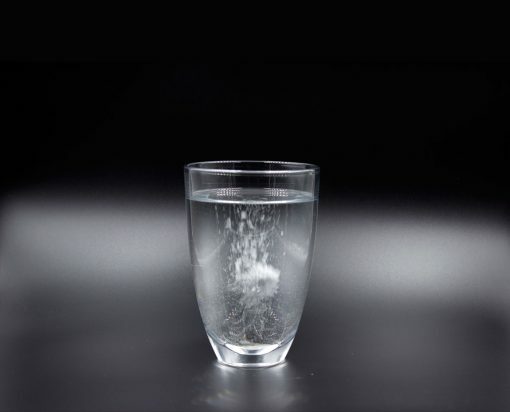 Its simplicity is brilliant: Just drop a tablet in a glass of water and wait until the HydroTab has fully dissolved into millions of nano H2 bubbles. 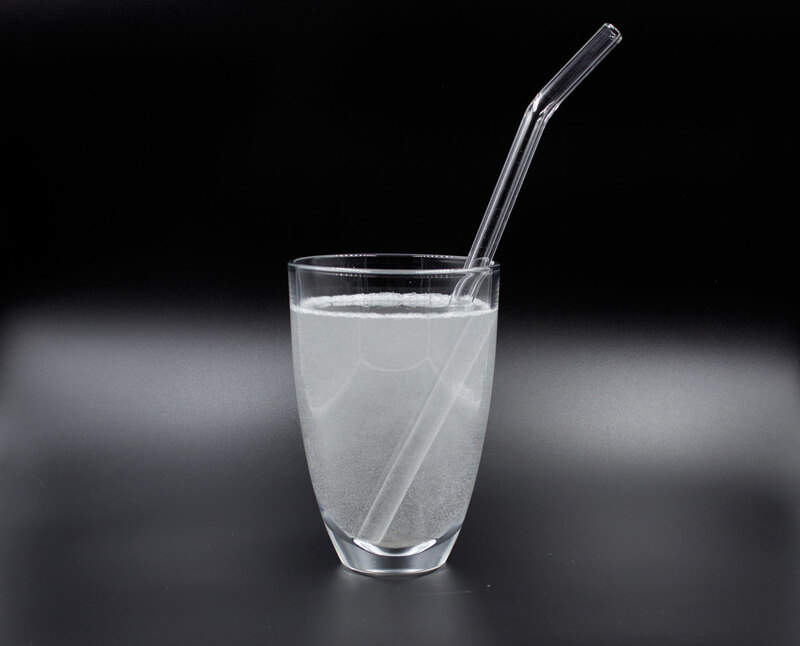 No need for a closed lid container. Creates maximum PPM hydrogen-rich water in minutes.